This Dyson DC28C Multi Floor Cylinder Bagless Vacuum Cleaner is a small yet very powerful vacuum cleaner that is perfect for any home. With its 840W of power there is no need to worry about missing dust and is amazing on both carpet and hardfloor. The Dyson DC28C also comes with the latest ball technology which allows you to easily manoeuvre around your home and makes the vacuum cleaner seem lighter. 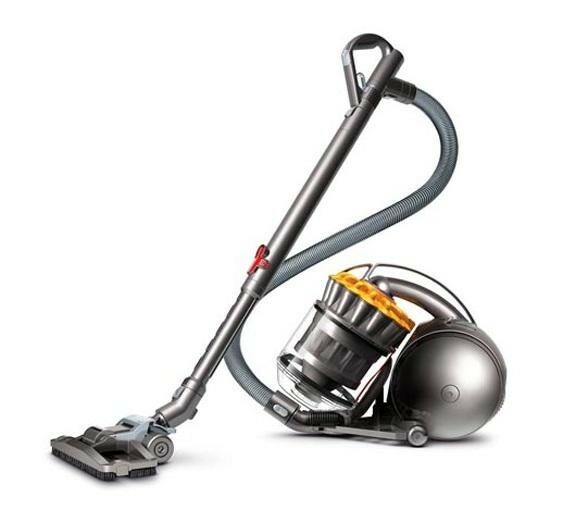 The Dyson DC28C Multi Floor Cylinder Bagless Vacuum Cleaner has a superb energy rating of A, this means it has a high energy efficiency. It also has a very low 84 decibel noise level so you can hoover and still hear everything around you. 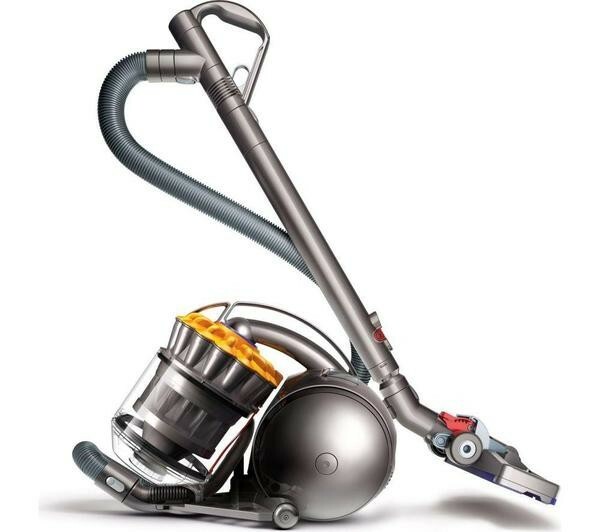 The Dyson DC28C has a large 6.5 metre cable length which gives you more than enough to easily hoover from top to bottom and the automatic cable rewind means there is no stress trying to get the cable back onto the vacuum cleaner neatly. 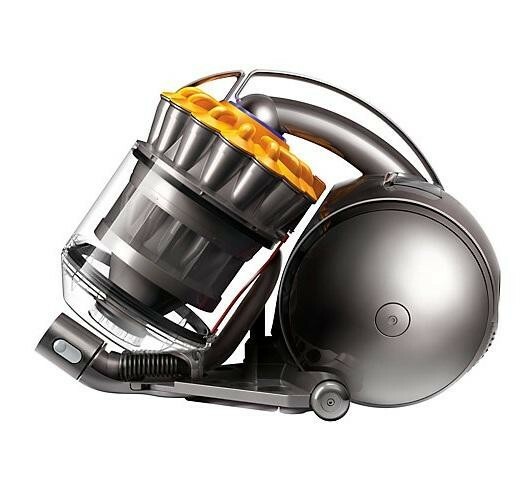 The Dyson also comes bagless and neatly stores the collected dust and can easily be removed and emptied.